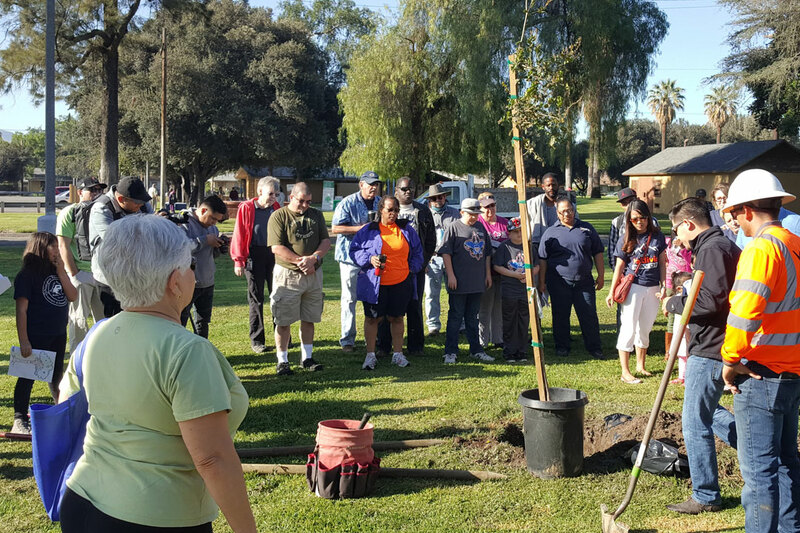 The City Council unanimously approved the Urban Forestry Program Five Year Plan, on January 24, 2017. 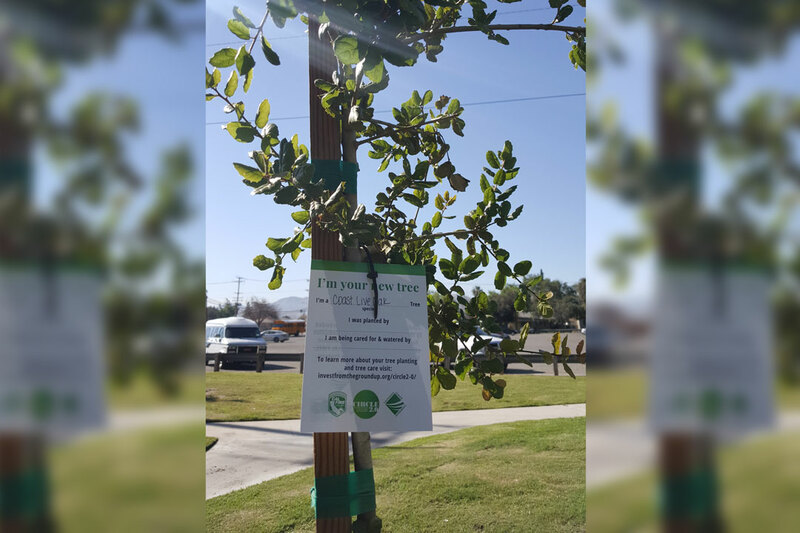 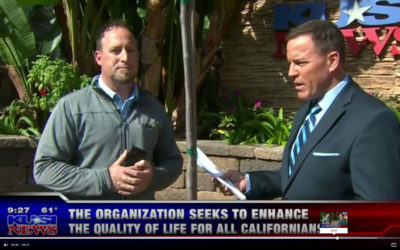 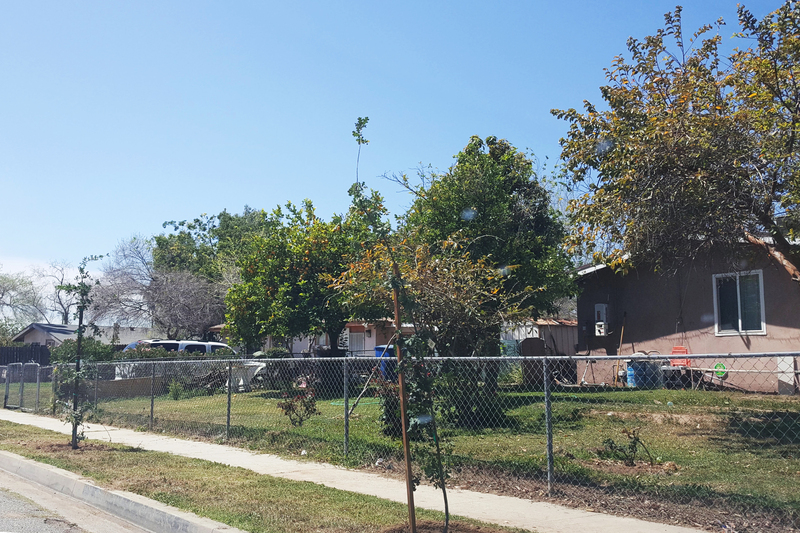 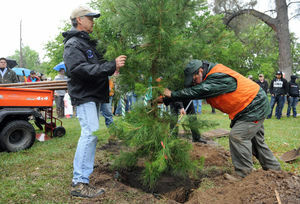 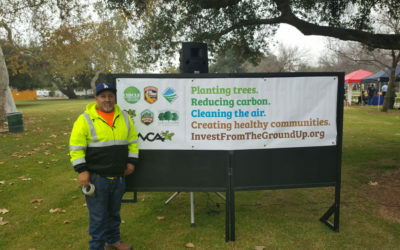 The Plan was funded by a CalFire planning grant to develop an urban forest management plan. 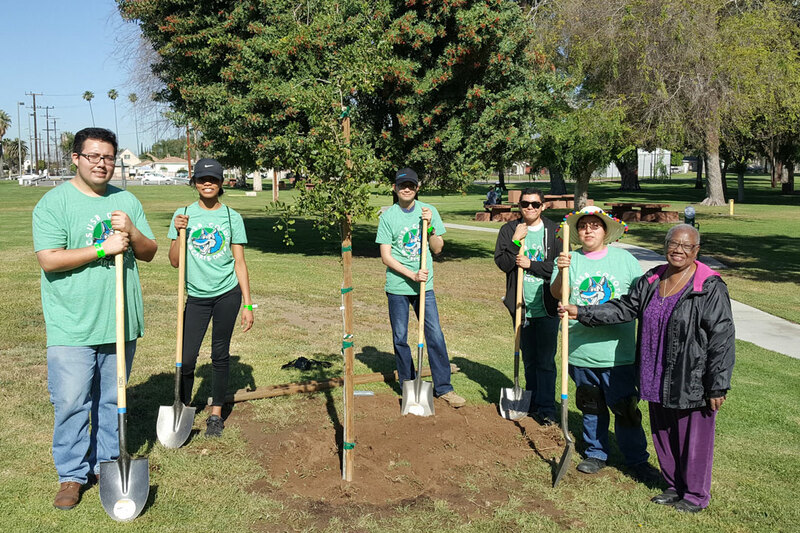 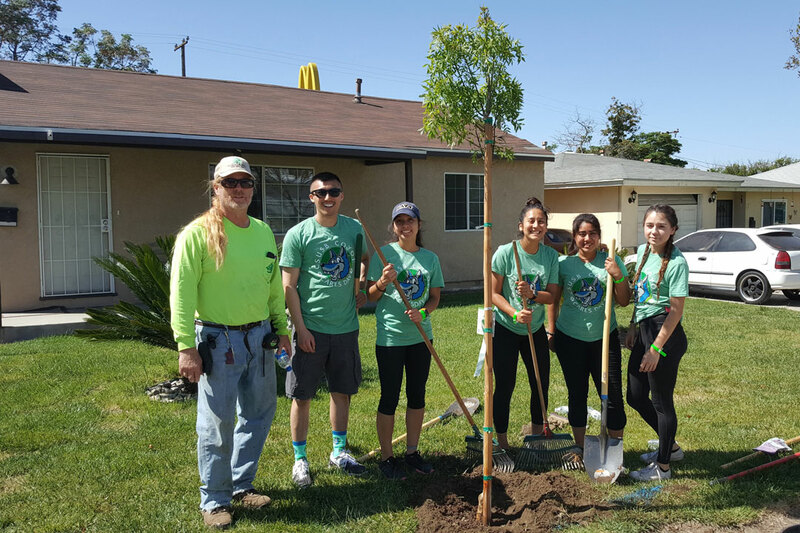 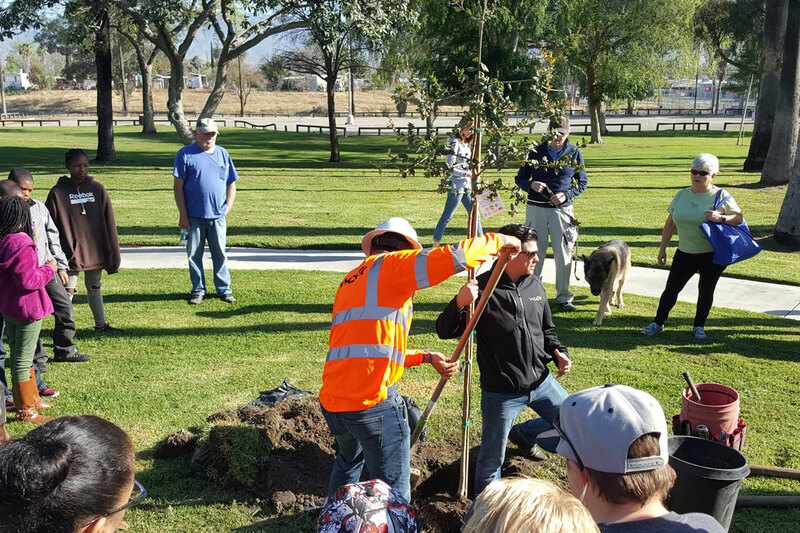 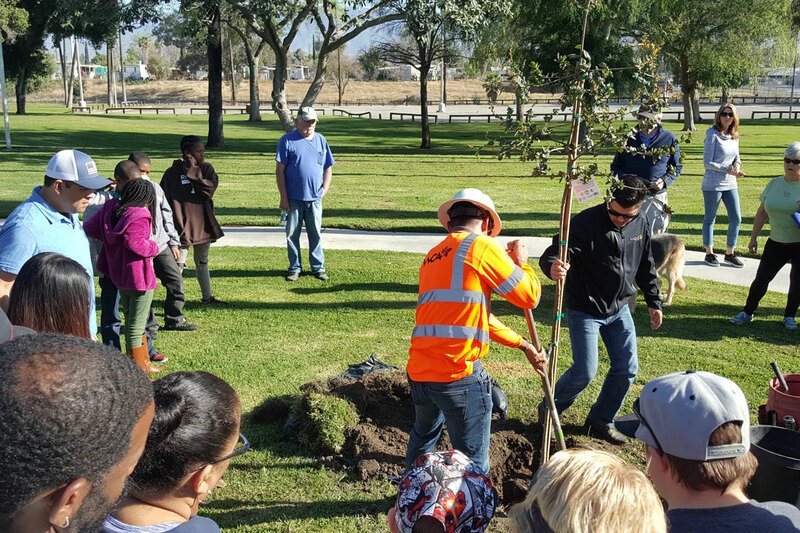 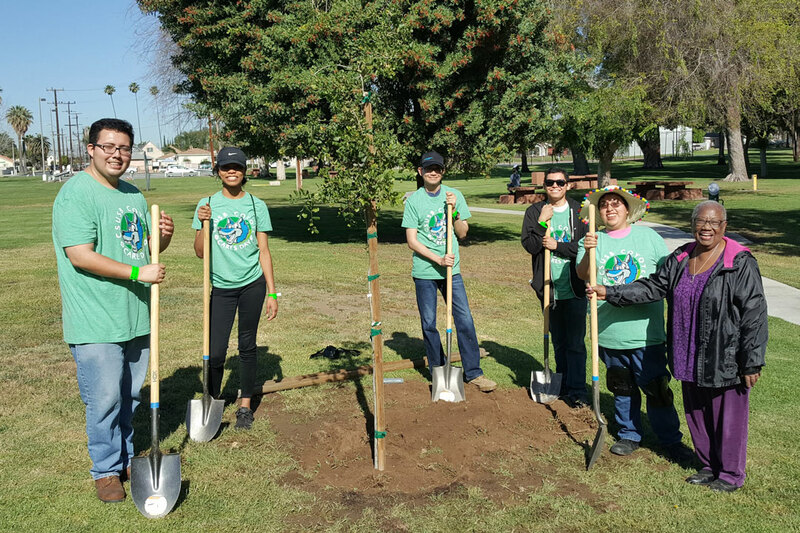 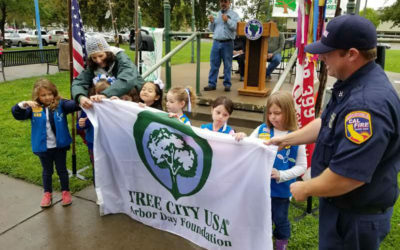 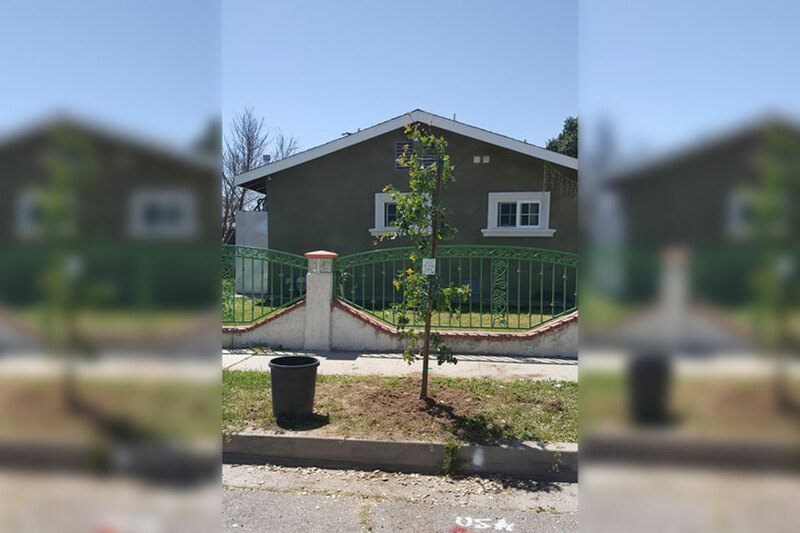 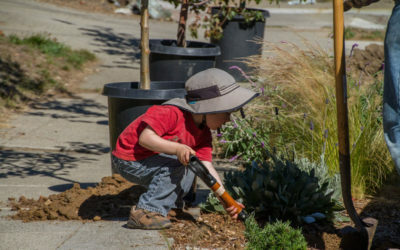 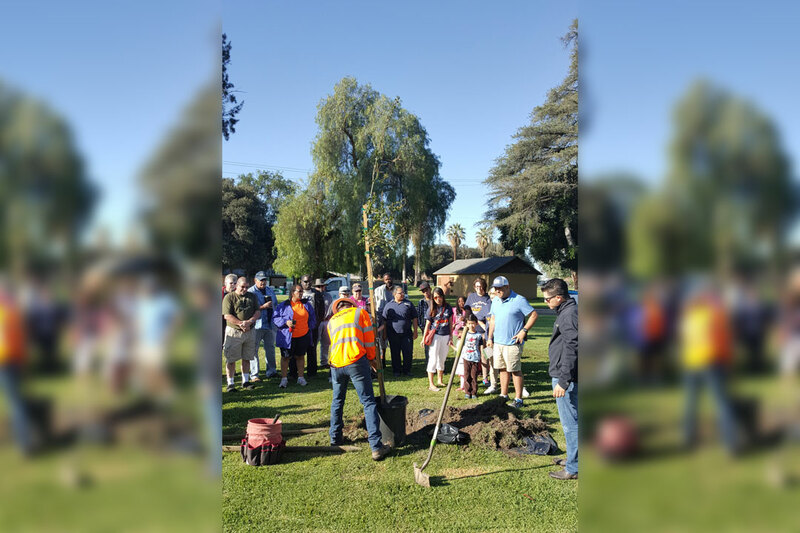 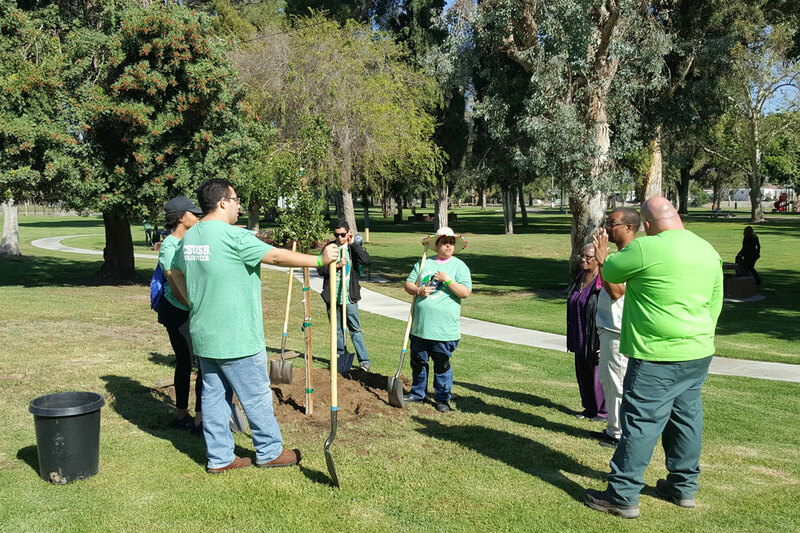 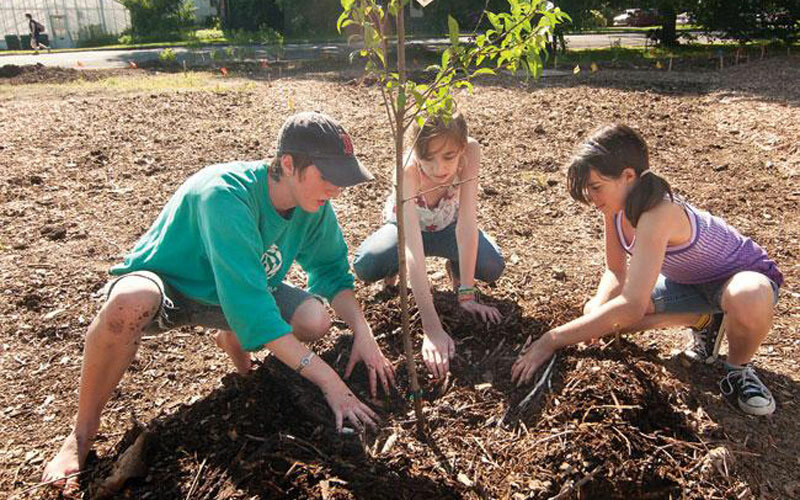 Tree Lodi has been working to improve the city’s urban forest and provide the community with tree education for more than a decade. 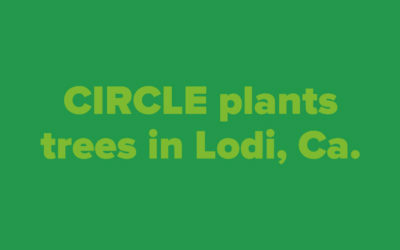 CIRCLE2.0 to plant 1,650 trees! 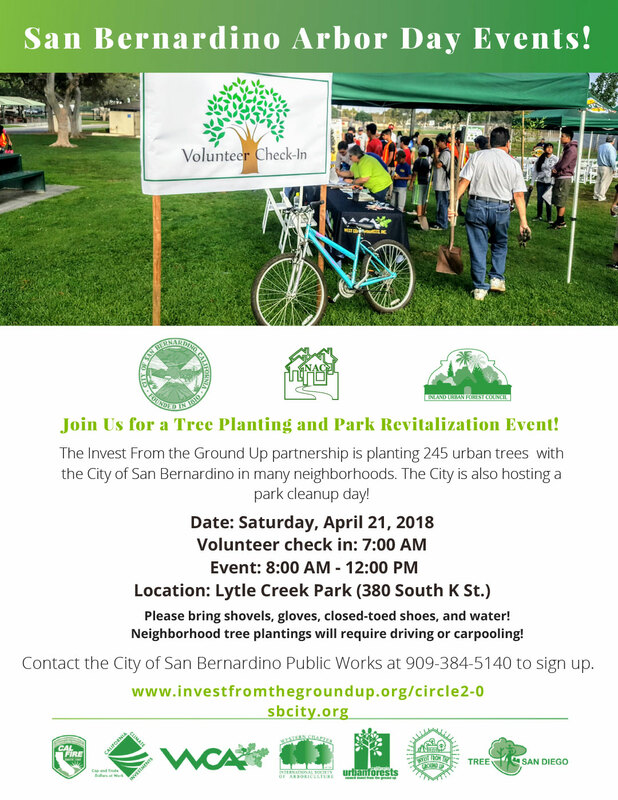 CIRCLE to plant 1350 trees! 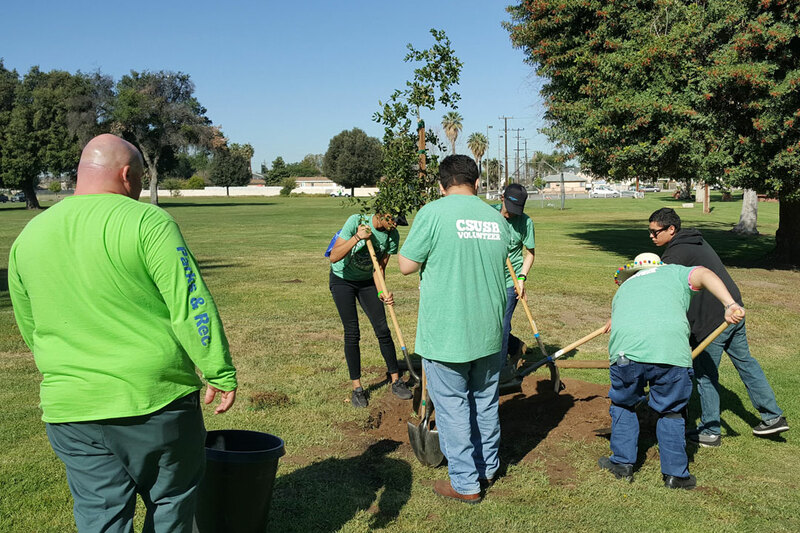 Our newest program, CIRCLE, is up and running!